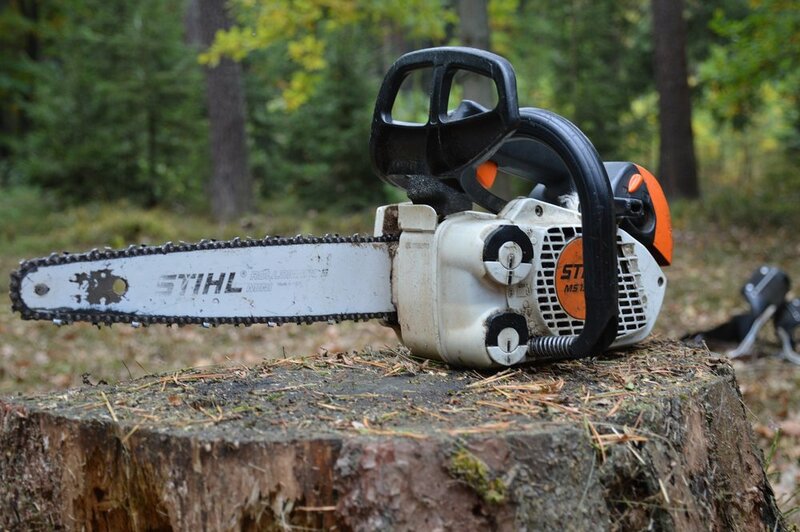 At River City Trees we trim with a purpose, shaping up your property from the top down. Let us show you how a few cuts can go a long way. See our services tab for more information on how we can help your property and improve your yards potential! Residential and commercial services available. We provide great work at a fair price. Whether you need one tree removed or 100s cleaned up we can handle your project in timely and professional manner. Equipment is sharpened and sanitized prior to trimming and shaping jobs to insure no diseases are transferred between jobs. All wounds are sprayed when necessary to avoid common infections such as the Oak Wilt fungal disease. See our recent completed projects for examples of our great work! We currently service all of San Antonio and its surrounding areas!